Please support your NHM Eagle in our 5th Annual Walkathon! 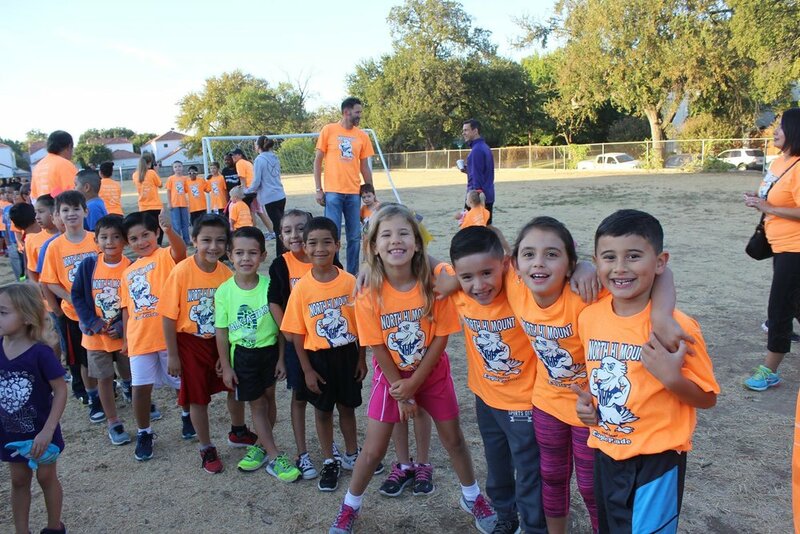 Track night (walking or running laps) is Thursday, October 11th, 2018 from 5:30-7pm on the playground. The parade steps off from the playground at 8:30am Friday, October 12th, 2018. Family and friends are invited to both events. If each student raises $40, we will hit our $15,000 goal! Interested in corporate sponsorship opportunities? The celebration carnival follows that evening, from 5-8 pm on October 12th. All games and activities are FREE, but please bring cash to purchase snacks and grilled food. We hope to see the whole neighborhood!